So when is the next Nexus coming? In May, Google Announced new version of Android operating system ‘Android M’ which is now named Marshmallow. With the release of Android M Developer Preview during the Google IO earlier this year, we got a glimpse of what is being cooked as new Android version and after a couple of Developer Preview updates We finally have final Developer Preview version of System images available for Nexus devices. That means Android Marshmallow is coming soon. With the release of Android version, another exciting part is the Nexus device.There have been rumors that Huawei is manufacturing the next nexus device. But recently Business Korea wrote about LG releasing next Nexus phone in October. 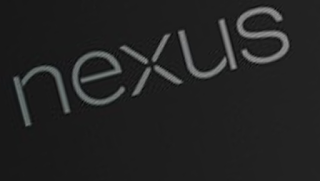 So, the chances are, we will have two nexus phones each form LG and Huawei. After huge fame of Nexus 4 and Nexus 5, Nexus 6 couldn’t come at the same level of popularity. It was not because of the lack of good hardware though. Specs of Nexus 6 are sophisticated enough to be in the top of the line of Android high end devices. Only factor that made Nexus 6 from Motorola less popular was it’s size. Not all android users prefer phablets for daily use. 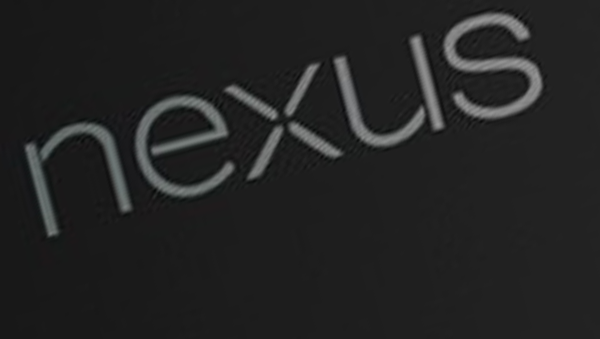 Next Nexus devices are reported to be 5inch and 5.7inch form LG and Huawei respectively. Huawei having limited market penetration in the smartphone world LG nexus could be weigh more in the popularity scale. From the leaked photos of new LG Nexus 5 (2015), we can see Android Pay is one of the most promising feature of next LG flagship.